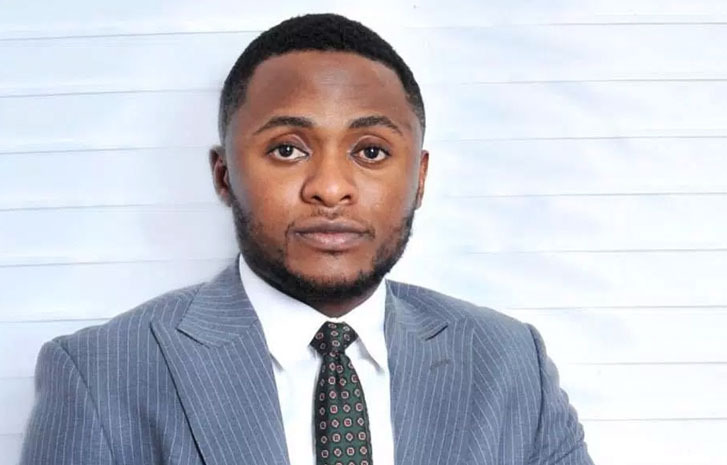 Music executive and Tripple MG boss , Ubi Franklin, announced over the weekend that he is expecting a third child from an unnamed woman. The dad-of-two excitedly shared the news on his Instagram page; saying his two children, Jayden and Zaneta, whom he has from two different women will have a baby brother soon. 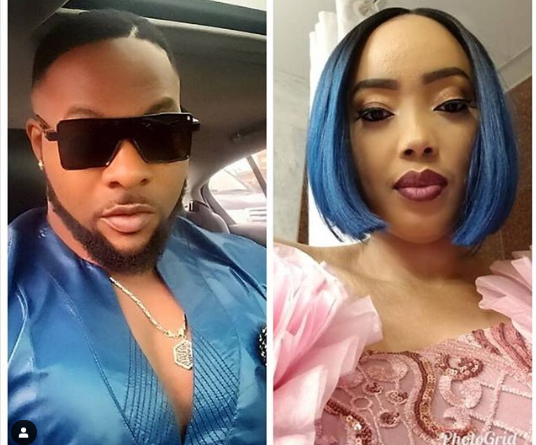 Recall that Ubi, 33, was briefly married to Nollywood actress, Lilian Esoro, but their marriage fell apart after Ubi welcomed his first child Zaneta from another woman within the first year of the marriage while Lilian was pregnant of their child, Jayden. Emerging reports after his announcement revealed the mother of his third child to be a former staff at his entertainment company, making him a father to 3 children from three different women. Jayden and zaneta will have a Boy join them very soon . Expectedly, he has been receiving a lot of backlashes since the announcement and open knowledge that his ex-worker is the woman carrying his child. 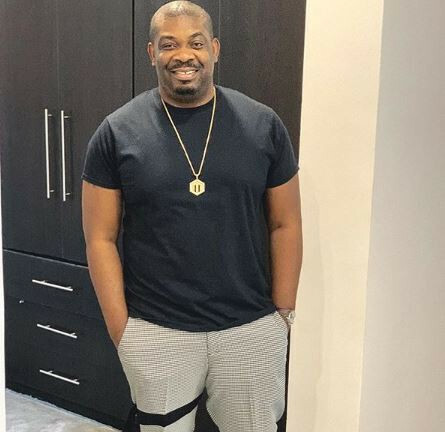 Reacting to the backlashes, the short man said that he was not done having kids and he would likely have two more to complete five after which he will run around on the beach with them at exotic locations for holiday, but some of his followers are asking him how he intends to gather the five children for the purpose. The expectant dad again took to his Instagram to dismiss the opinion of his naysayers, explaining that he has it all figured out, creating somewhat of a timeline for his fatherly and financial achievements by the time he is 40 and 50 even.